We will provide you with a professional web design that will stand out of the crowd and will bring more visitors that will be engaged with your fully responsive website. Your visitor will be able to interact with your company. Our programing services will help your business grow. From e Commerce applications to Real Estate Properties, our applications will take your Online business to the next level even if you are just starting out. We can Market Your Website and help you reach a targeted audience that will be interested in what you have to sell or to help you brand your products and services on the Internet. Get the reach you need. 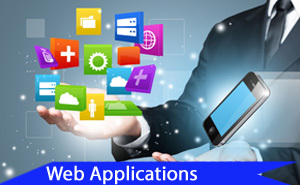 We offer affordable solutions that are tailored to your needs on the web. We include in every account literally hundreds of programs that are available to work with a single click for your business 24x7. We take care of your marketing on the web, including analytics. Our Search engine optimization services will rank your website and help your customers find you. We have custom web design services that start at only $49.99 a month, including FREE hosting and FREE promotion services included in EVERY plan and 30 days money back guarantee. We include a FREE domain name with every plan for your convenience. We will get your name for your website. No more Gmail or Yahoo accounts. We include a web contact form . This way your customers are in contact with you at all times. Also, we include a powerful email system that will work even on your phone. You don't have to worry about your website maintenance or anything else. We will host your website with a world class network system FREE. Your website will be secured. We include our basic marketing service in every website. This will benefit your website by providing the traffic that you need to start right from the first time. Every website that we design start with a solid foundation in the optimization process. We include our basic optimization service in every website we design. 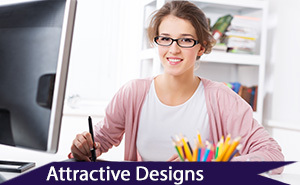 We offer high resolution royalty stock photos in all of our designs. This will create a high end look without the cost involved in getting high quality photos. Our easy process will ask you a few questions specific to your business and our webmaster will develop the right message for your audience that will help you sell. It doesn't stop when we finish your design, actually this is when we start. 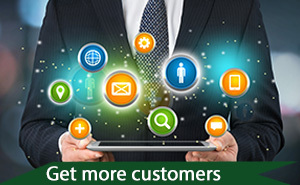 We offer FREE LIFETIME support to all of the designs that we provide and FREE web hosting. We have a web design plan with no extra fees that starts at $49.99 a month. What kind of programming you offer ? How long it takes to finish my site? We can have a simple website Online and working for you in as little as 4 hours, but for the most part we will deliver your website up and running in 7 days. For more complex website it could take up to 30 days. 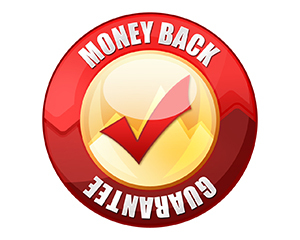 We offer 30 days no questions asked money back guarantee. 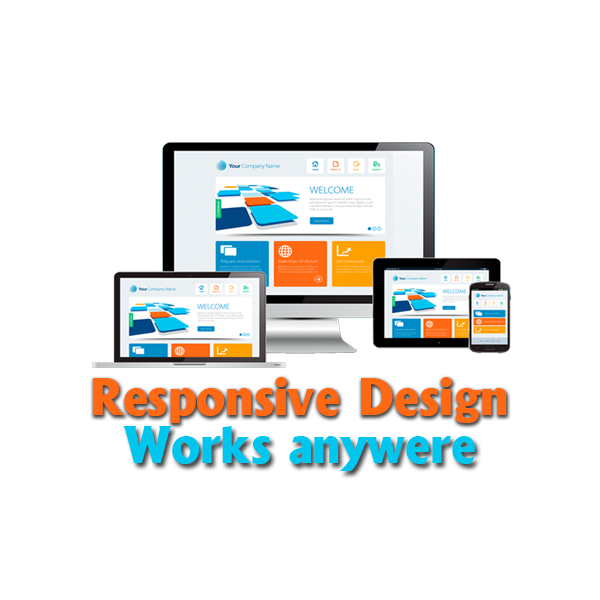 No matter what operating system your customer have we will provide the same customer experience with our responsive designs. You don't need an extra mobile site. We take in consideration all the devices that your customer can use and we make adjustments to the code that will provide optimal resolution, even in Retina screens. Have you ever been on a website that is not optimized for your phone? All of our websites are optimized for mobile use. Your customer will be able to browse your website anywhere. Is OK, you can contact us and we will help you make up your mind.